AccuComfort Variable Speed Platinum 20 Air Conditioner comes with AccuComfort technology that allows the system to consistently adjust to run at a more efficient speed to maintain your personal level of comfort. Plus, with up to a 21.00 SEER rating, this A/C system is one of the most efficient multi-stage cooling units on the market. Platinum Series Gas Furnace is American Standard's most efficient and powerful gas furnace and just might be their most comfortable too. With AccuLink communicating capability, continuous Comfort-R mode and an array of other innovative features, the Platinum Series gives your home maximum efficiency with controlled comfort. American standard packaged rooftop commercial air conditioning units are powerful and built smarter with features to handle the most demanding light commercial applications. Now here is one of the most beautiful designed systems. Put together like no other furnace that I have seen for the last 25 years. 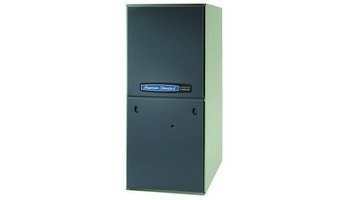 Get an American Standard furnace professionally installed. when you think of American Standard. This is a system that you're proud to install in your home or anyone else's home..American Standard is that furnace for this nation. Curious about our expert American Standard furnace installs? Throughout the 25 years in the HVAC business We have service and repaired thousands of American Standard furnaces. We have installed hundreds of 80% efficiency American Standard furnaces. That come with a 20-year warranty on heat exchanger and 10 year on parts and labor. The Price is Right Heating and Air Conditioning, HVAC company. 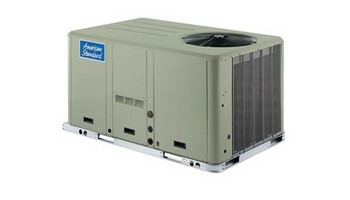 Has serviced and repaired and installed thousands of forced air systems. 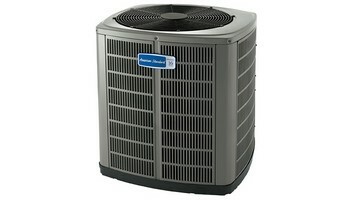 If you need service or any installs call The Price is Right Heating and air conditioning company now. When installing an American Standard furnace. These furnaces are designed build manufactured to last a lifetime. The heat exchanger is thick and holds the Heat for a long time. Giving you longer warmth and saving you money why your system is running. When you install an American Standard furnace. You are installing a forced air system that is made to run and never be stopped. American Standard furnaces come in 80% efficiency single stage. They also come in 80% efficiency two stage. When people say keep it simple. This is the way to do it. Install an American Standard furnace and your home today. American Standard furnaces are one of the top dependable and reliable furnaces that are out there today. When properly installed American Standard furnaces systems are unstoppable. These by far are the top five systems that are out there today. Whether you install + 80% efficiency American Standard furnace. Or if you install 96% American Standard variable speed. These are just reliable systems that are manufactured buy a great reliable company. The Price is Right Heating and Air Conditioning company. Have been Servicing repairing installing and replacing American Standard furnaces for years. They are reliable furnaces. We are a reliable Heating & Air conditioning HVAC company. Expertly Installing an American Standard furnace is something that we're proud of and still do it today.